Beyond the Cute Factor: What Makes a Good Dog? Even the most stalwart cat lover can see that a dog works hard for the universal title of “man’s best friend.” Dogs are perceived across the board as intrinsically loyal, fun, and loving. 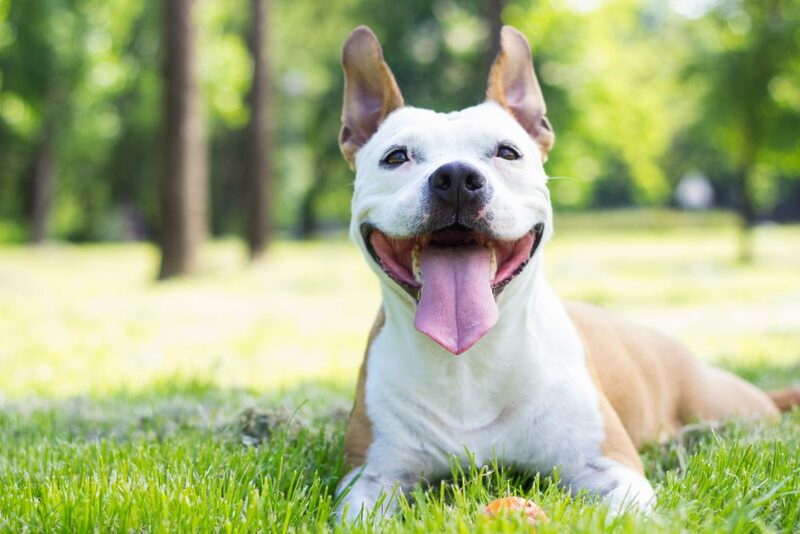 Unfortunately, for various reasons, not all dogs fit into the good dog category right away – especially without the support and guidance of a responsible and loving owner. So what’s a dog lover to do? Research the right breed for your family, train and socialize your dog, and never waiver in your love. With the right approach and mindset, that love will come back to you tenfold from the most adoring canine you’ve ever seen. Every single dog out there is special, unique, and deserving of a forever home. However, sometimes people adopt a dog without fully preparing for what’s to come. Dogs are often surrendered because an owner didn’t have enough room, time, or money to adequately care for their eager four-legged friend. People who share their lives with animals understand true love, but that doesn’t mean pet owners are immune to stress, anxiety, or depression. Indeed, many of us experience downturns at one point or another. But always at the center of a downcast gaze is a non-judgmental, comforting, and stable friend. 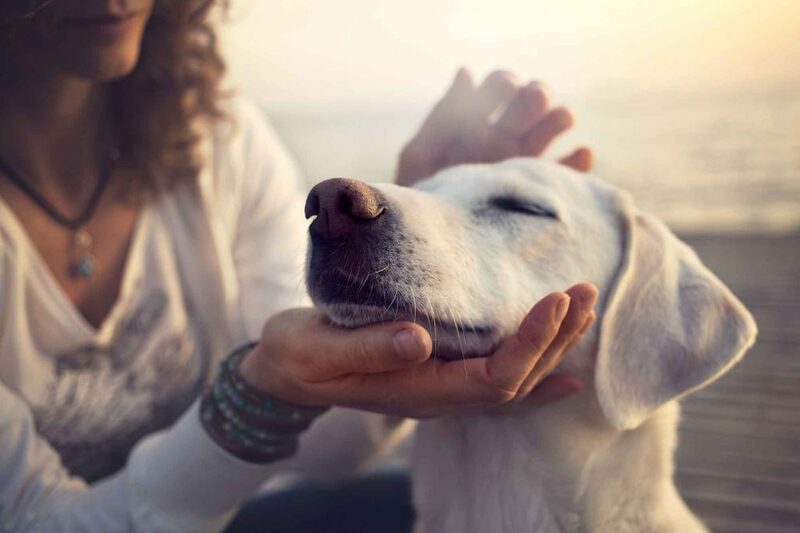 Yes, pets have a significant impact on reassuring – or at least distracting – us, but what’s really at the core of pets and stress relief? While the sources of stress are seemingly endless, so are the many ways to combat it. Many people open an orange or sit in the sun. Others spend all weekend at a plush resort to melt troubles away. However, of all the ways to reduce our emotional and mental anguish, we believe time spent with animals tops the list. It seems like almost every kid wants a pet of his or her own. While this is a lot of work, many parents recognize the role a pet can play in helping to develop a sense of responsibility, empathy, and compassion. The age of your child or children, your family’s lifestyle, and personal preferences all come into play when selecting a pet, however, which can make the decision more complicated than you may have been expecting. We know that there is something special and rewarding about the relationship a child can have with a pet, and want to do everything we can to support that. 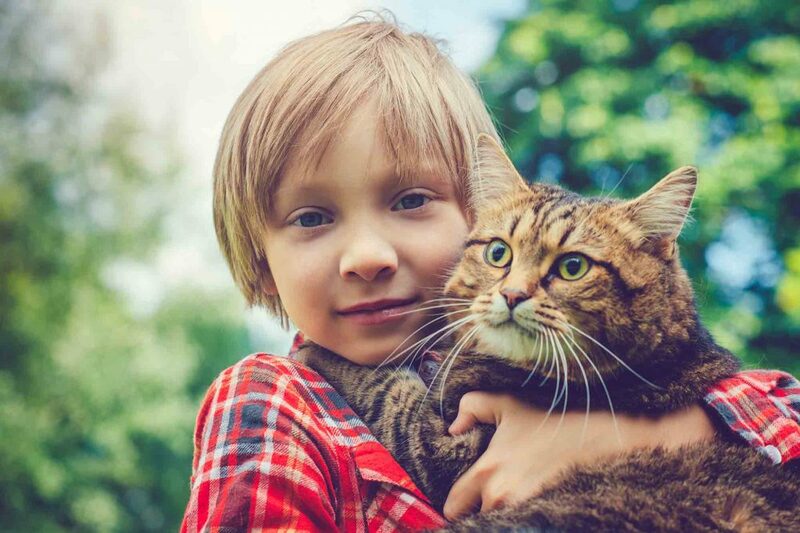 Our list of kid-friendly pets aims to help you figure out which type of pet would be a good fit for your child and your family as a whole.